THE 2019-2020 APPLICATION IS CLOSED. PLEASE CHECK BACK IN OCTOBER 2019 FOR THE 2020-2021 APPLICATION. 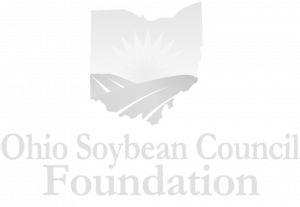 The Ohio Soybean Council Foundation is pleased to offer $44,000 in scholarships to undergraduate and graduate students for the 2019-2020 academic year. Scholarships are available to undergraduate and graduate students pursuing studies related to the soybean industry and the field of agriculture. Please contact Julia Brown, Communications & Project Coordinator, at jbrown@soyohio.org with any questions. 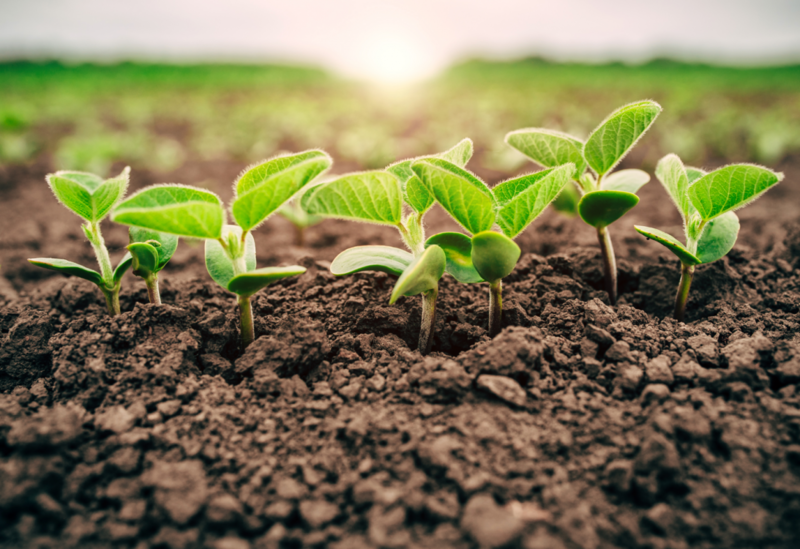 The Ohio Soybean Council Foundation is a 501(c)(3) organization that supports scientific research and educational opportunities to the benefit of the soybean industry. One $5,000 Bhima Vijayendran Scholarship, named to honor Dr. Vijayendran’s contributions to the soybean industry through his scientific research and commercialization activities at Battelle. This scholarship was founded to support those pursuing a degree related to science, technology or soybean research. Applicants must be Ohio residents enrolled as full-time students at an Ohio college or university, having attained at least sophomore status by the fall of 2019, with a grade point average of 3.0 or higher. Eligible majors include: Agricultural business, agricultural communications, agricultural education, biochemistry, bioenergy, bioengineering, biofuels, biology, biotechnology, chemistry, crop science, engineering, environmental science, food science, molecular biology, or any of the agricultural disciplines or related fields. Three scholarships of up to $5,000 each are available to students who are enrolled as full-time graduate students at an Ohio college or university. The research must be focused on advancing the soybean industry. Applicants must have proof of legal residency in the U.S.
Mary Buehler of Anna, Ohio, is a junior at The Ohio State University studying Agribusiness and Applied Economics. Kevin Fruth of Fostoria, Ohio, is a sophomore at the University of Toledo studying Chemical Engineering. Courtney Heiser of Attica, Ohio, is a freshman at The Ohio State University studying Agricultural Communication. Lea Kimley of South Charleston, Ohio, is a junior at The Ohio State University studying Agricultural Communication. Ben Kuether of Covington, Ohio, is a junior at The Ohio State University studying Sustainable Plant Systems. Elizabeth Landis of Anna, Ohio, is a junior at The Ohio State University studying Agriscience Education. Kayle Mast of London, Ohio, is a junior at Wilmington College studying Agronomy. Tanner Matthews of Ohio City, Ohio, is a junior at The Ohio State University studying Agricultural Systems Management. Rex Tietje of Deshler, Ohio, is a junior at The Ohio State University studying Agricultural Systems Management. Jenna Miller of West Chester, Ohio is pursuing her Master of Science in Food Science at The Ohio State University. Her research consists of investigating changes in inflammation markers in humans after consumption of a high-lycopene tomato juice with soy isoflavones added. She is also examining soy’s ability to reduce risk for diseases related to chronic inflammation, like cardiovascular disease and certain cancers, therefore promoting the benefits of a soy-rich diet. Keeley Overmyer of Burgoon, Ohio is pursuing her Master of Science in Agronomy at The Ohio State University. Keeley is studying the effect that cover crops have on disease and insect pressure. Her research also examines the impact that continuous soybean systems have on yield. Fides Zaulda of the Philippines is pursuing her Doctorate in Plant Pathology at The Ohio State University’s Ohio Agricultural Research and Development Center in Wooster, Ohio. Fides’ research focuses on bean pod mottle virus to find genetic resistance in soybeans to phytopthora root rot, allowing better breeding. She also works with CRISPR/Cas technology to engineer new herbicide resistant traits in soybeans.